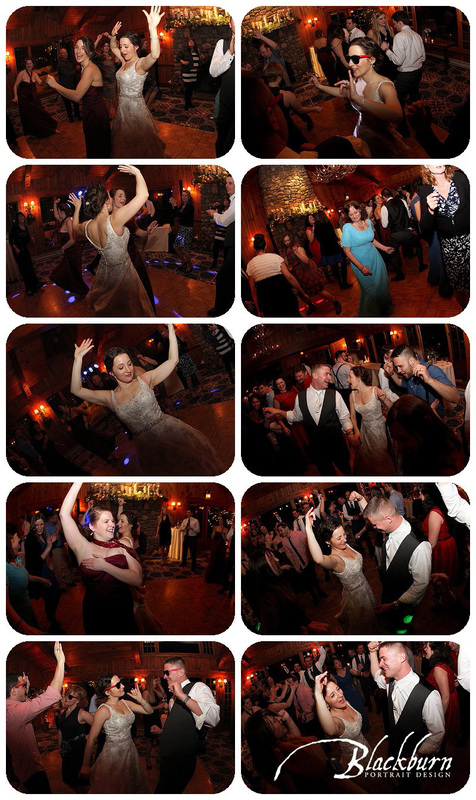 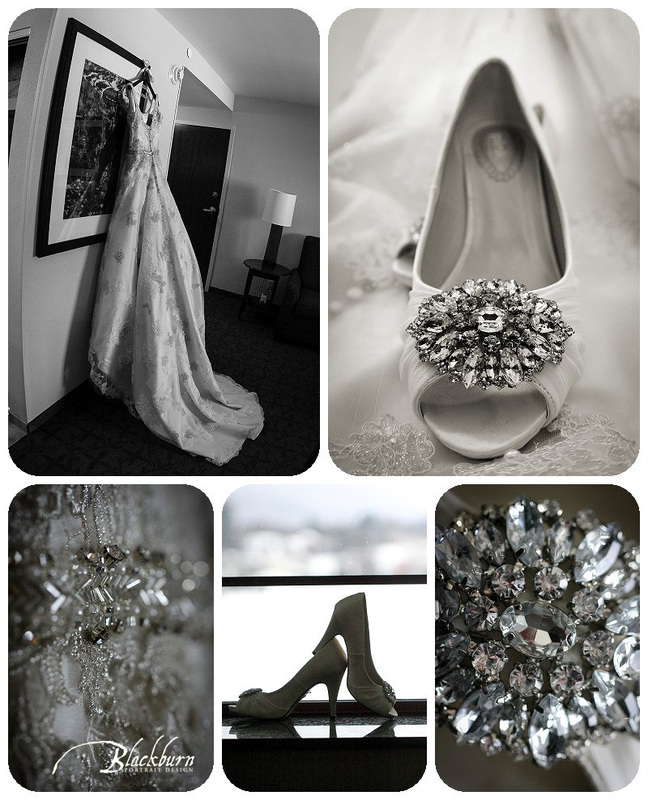 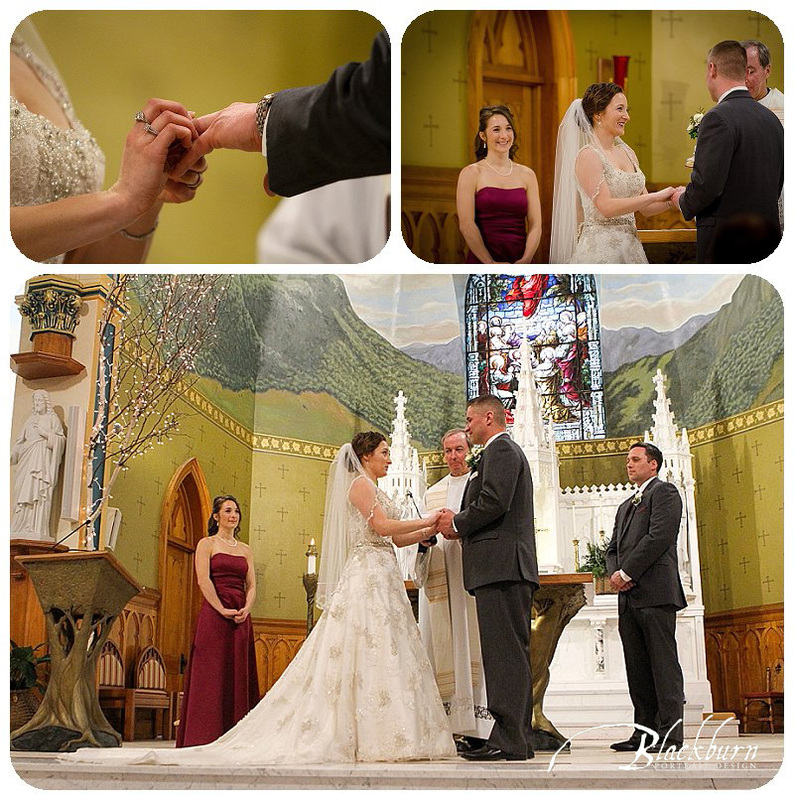 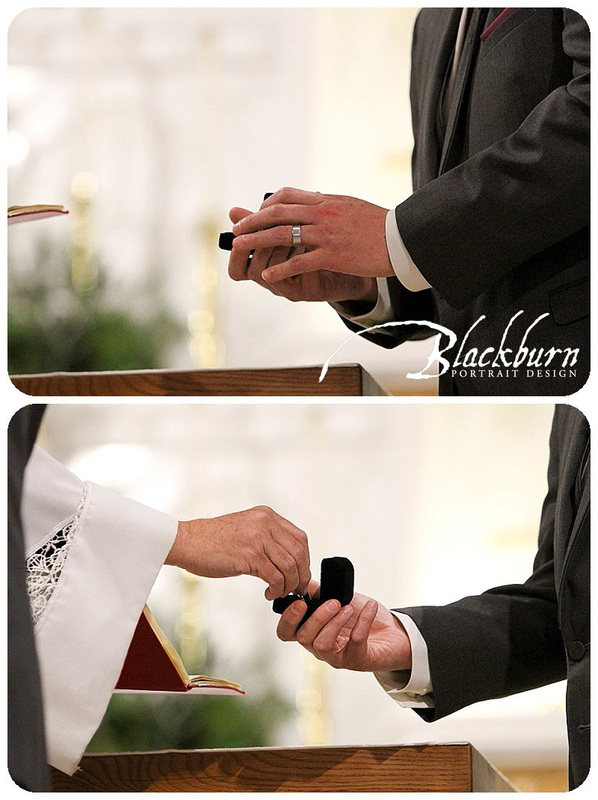 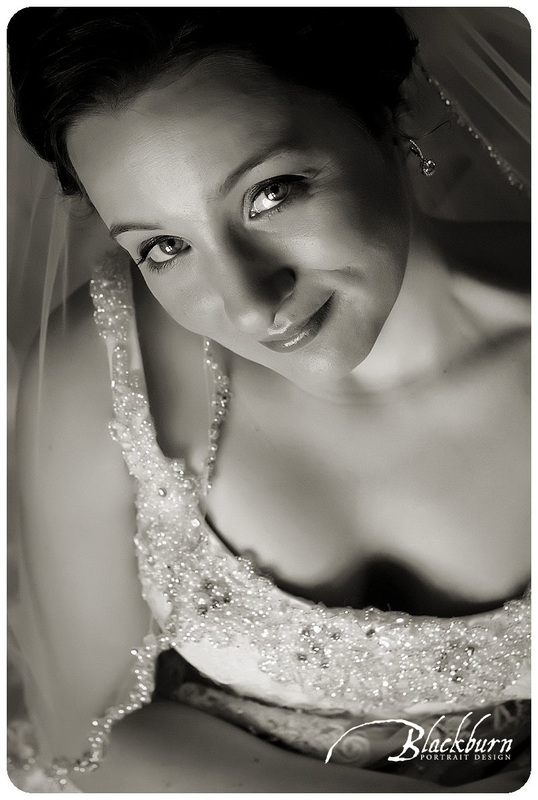 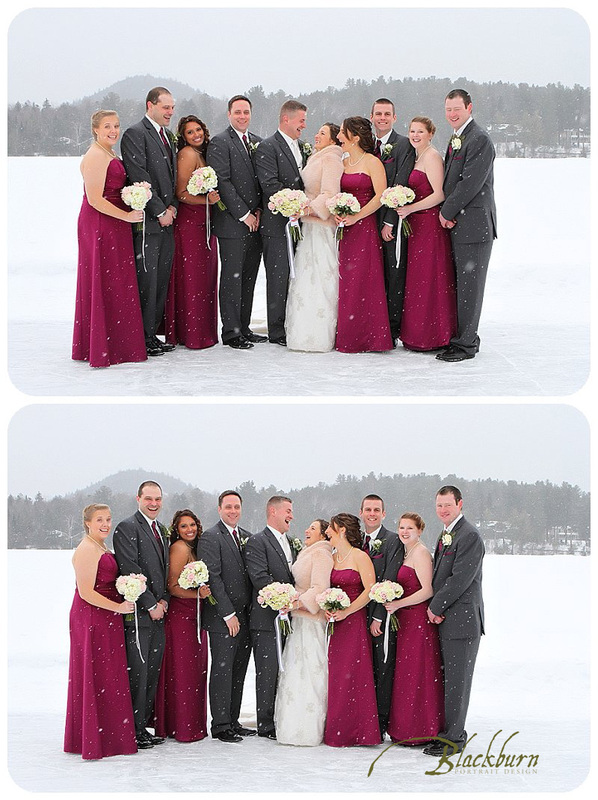 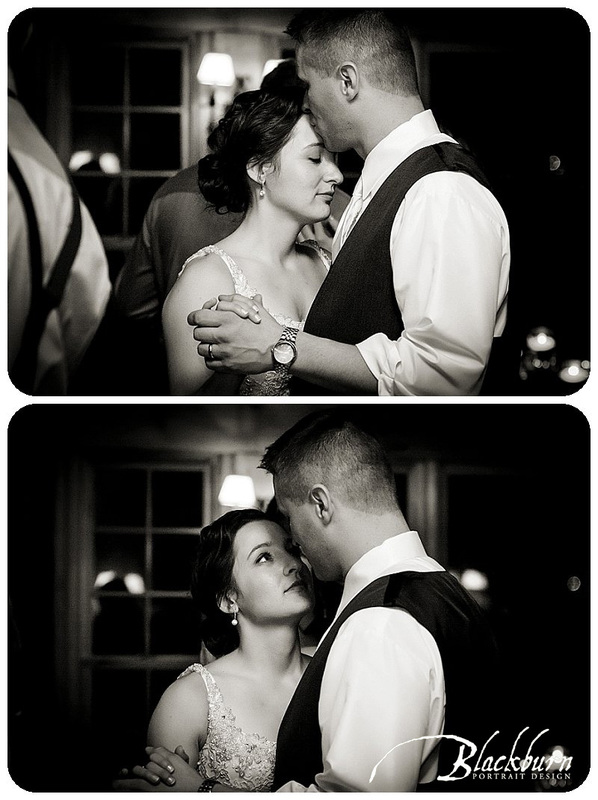 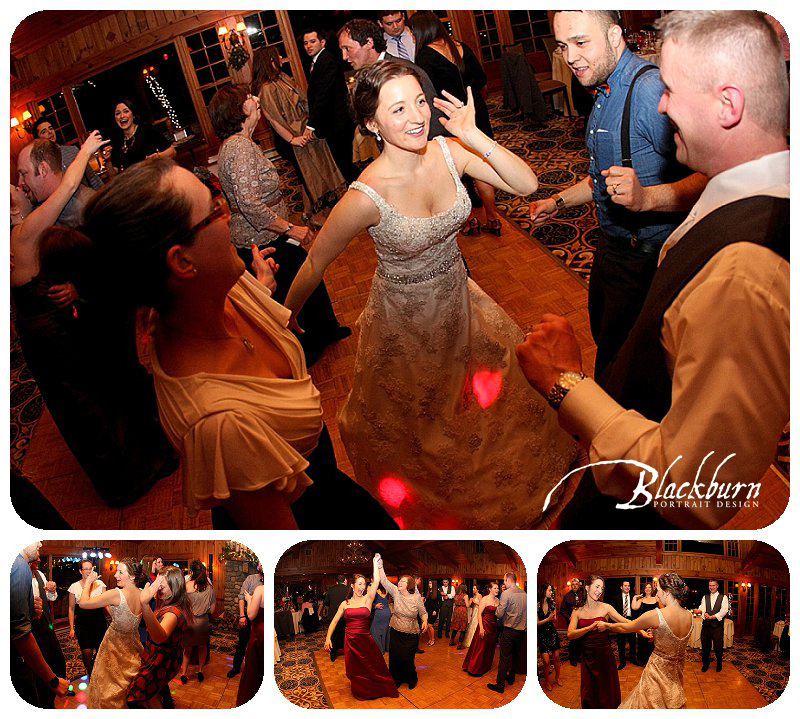 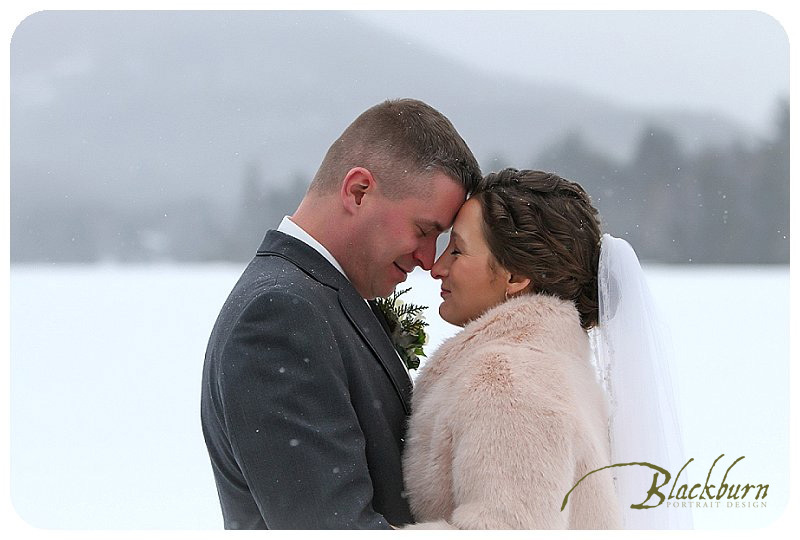 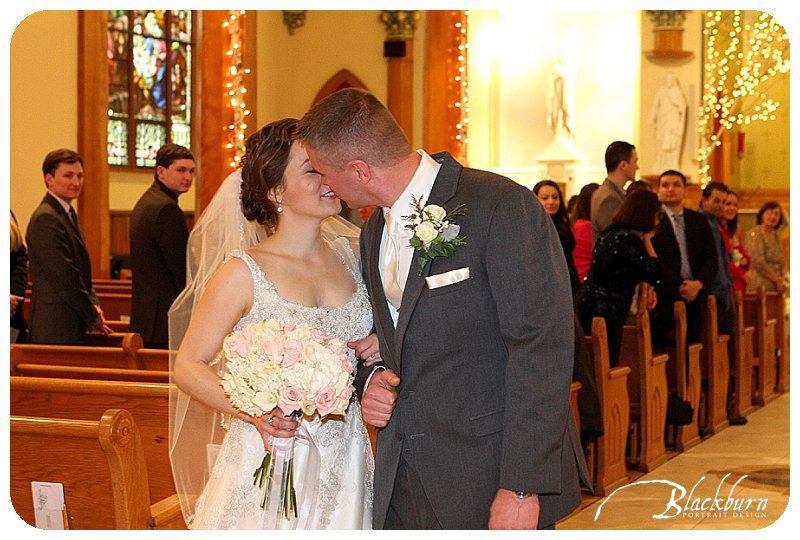 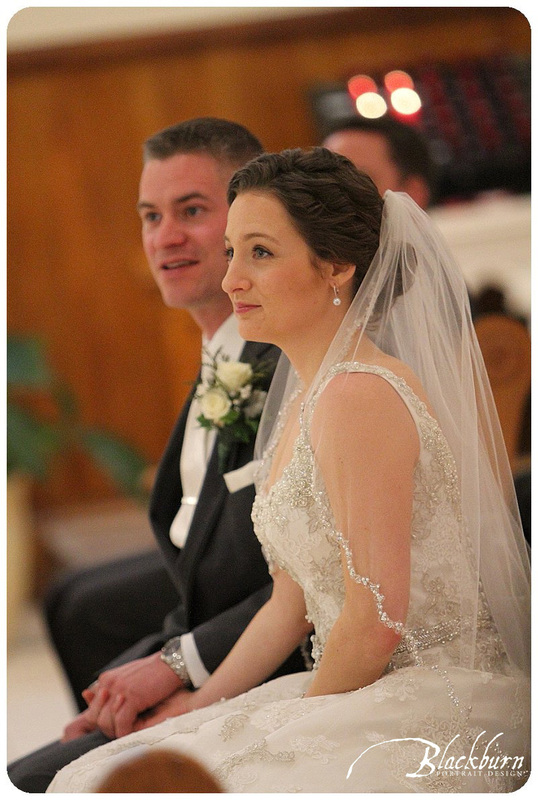 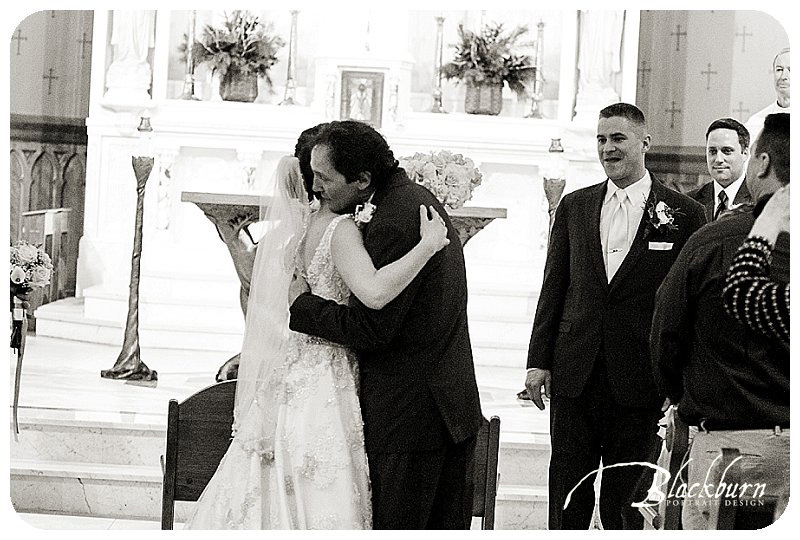 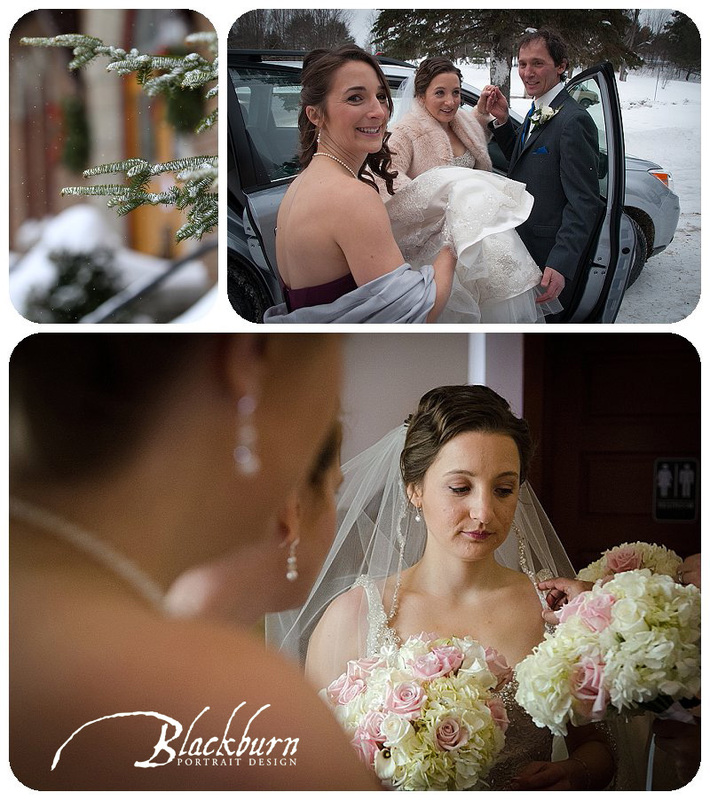 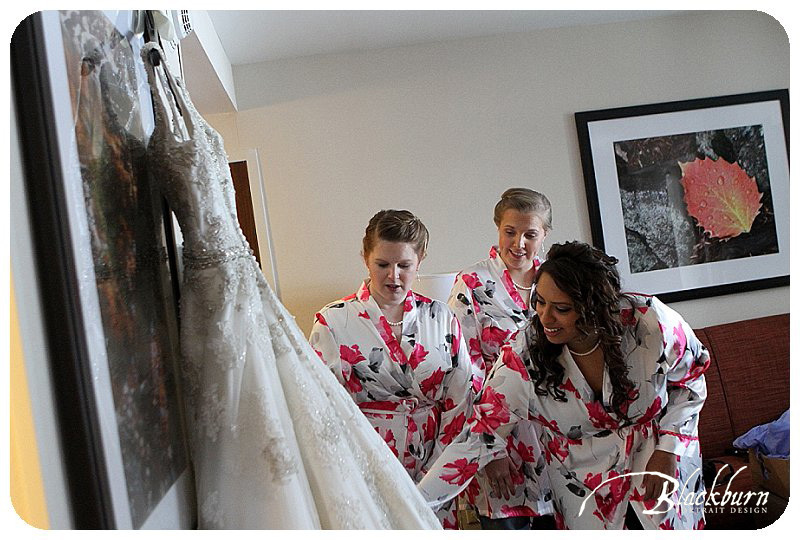 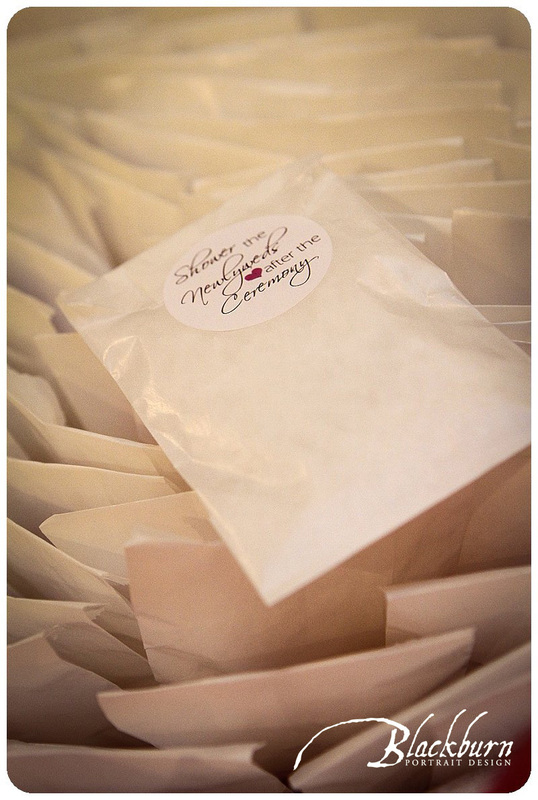 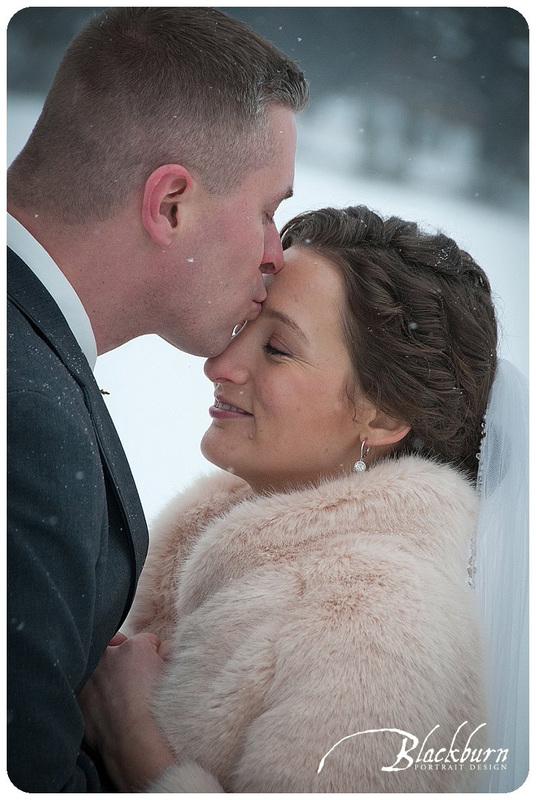 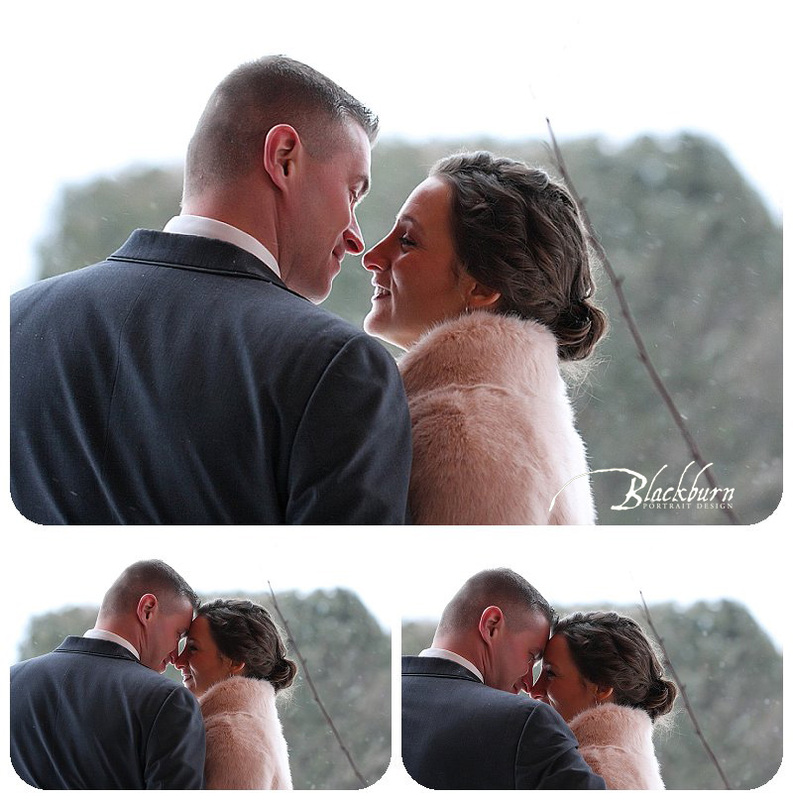 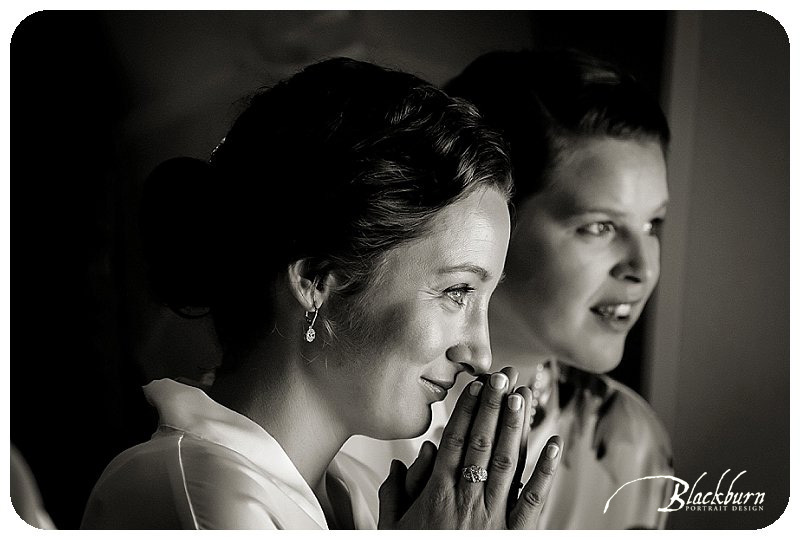 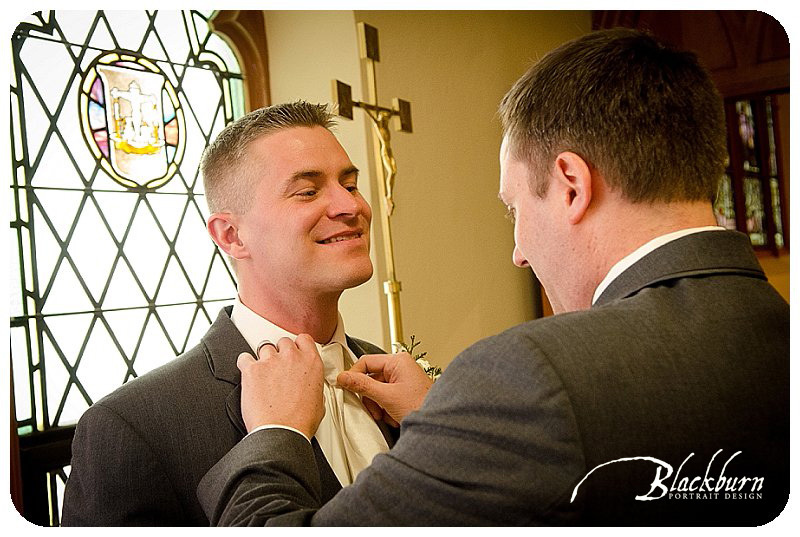 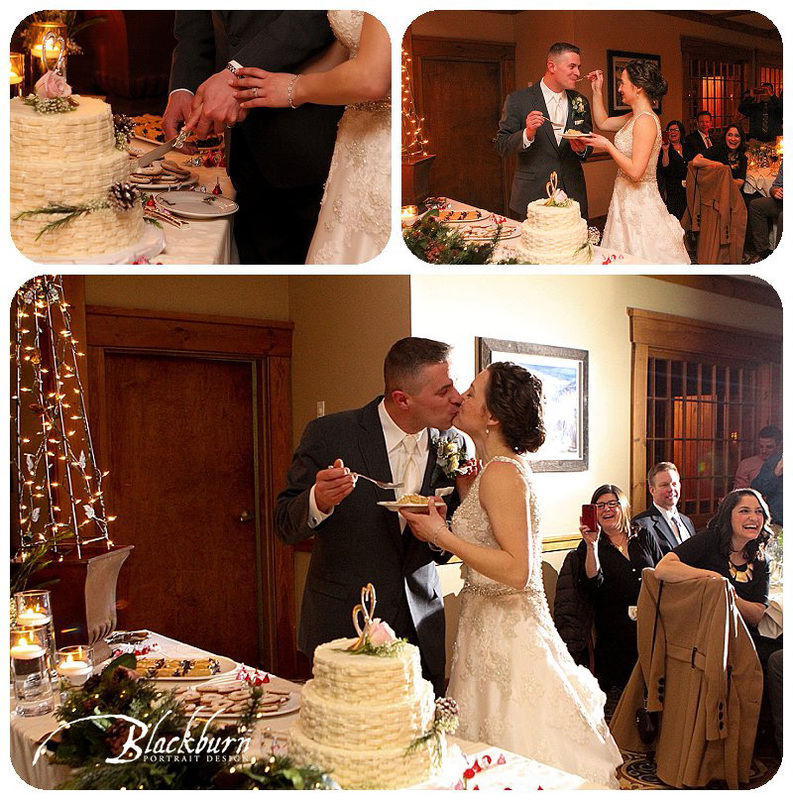 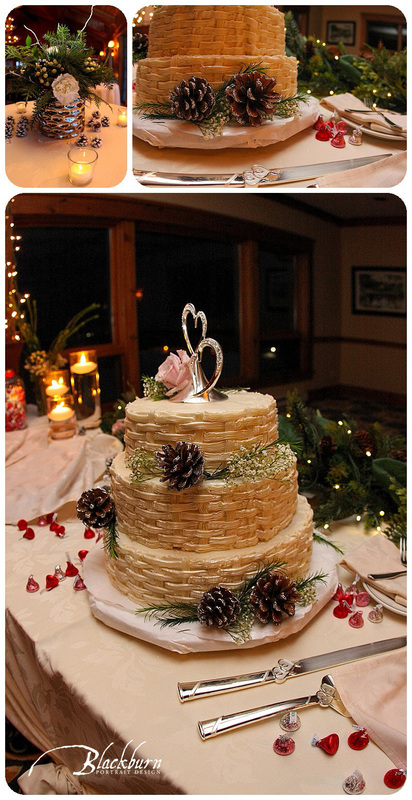 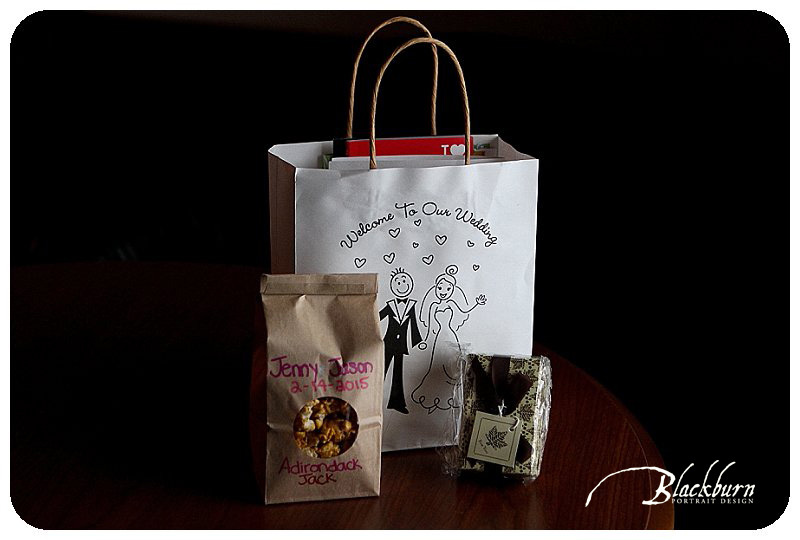 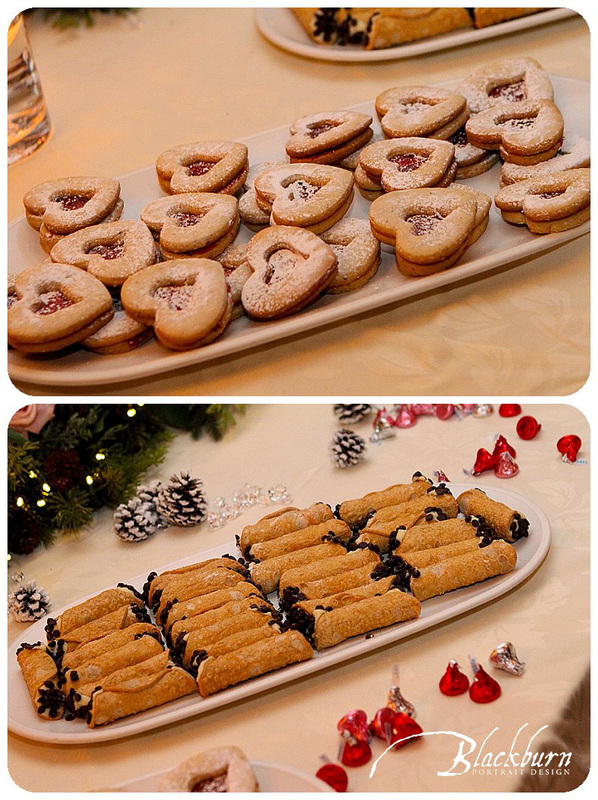 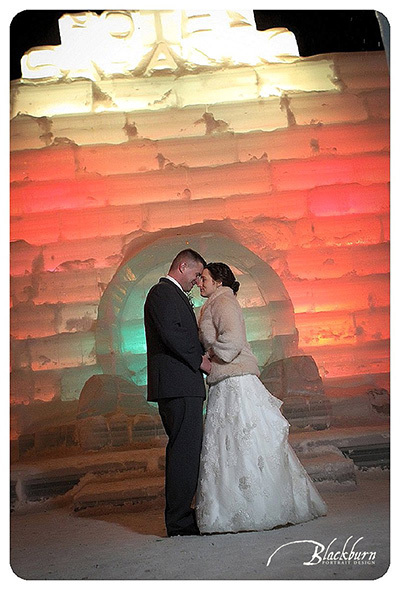 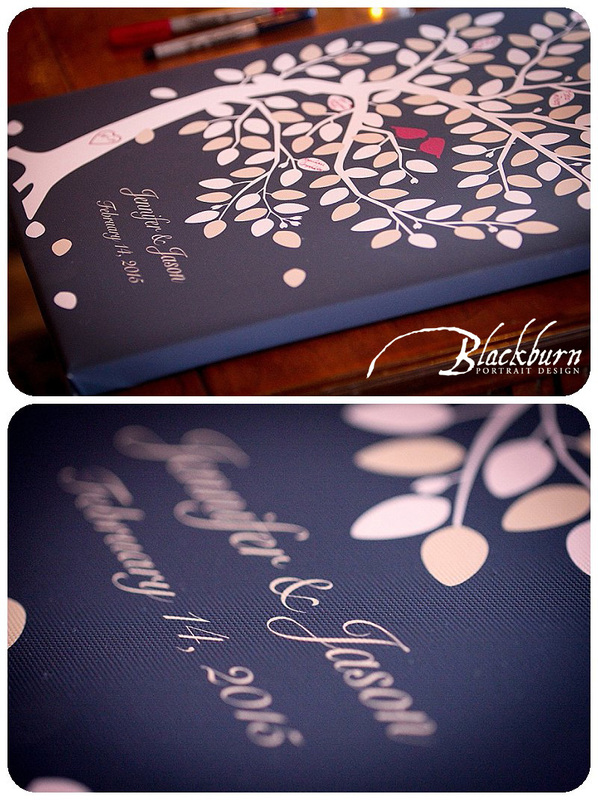 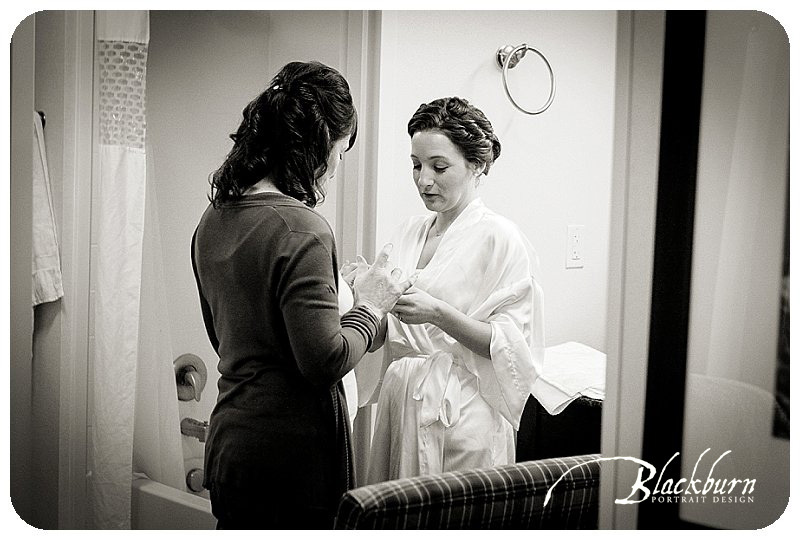 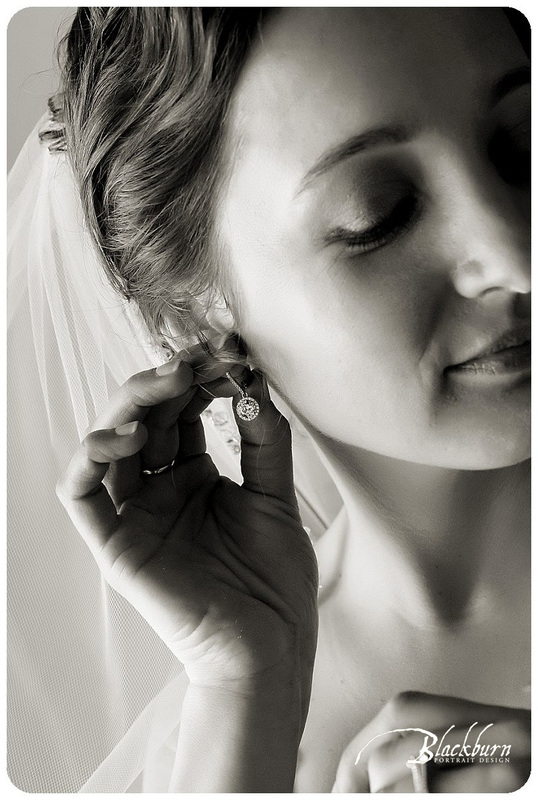 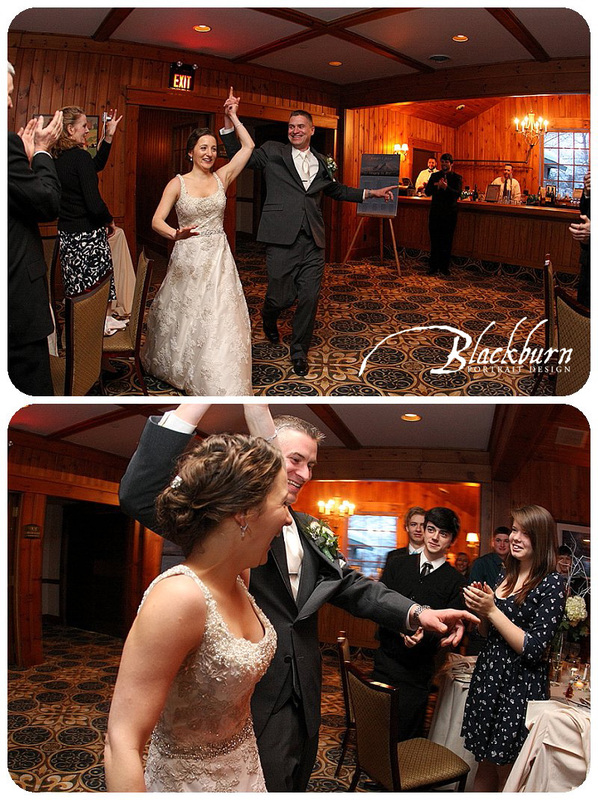 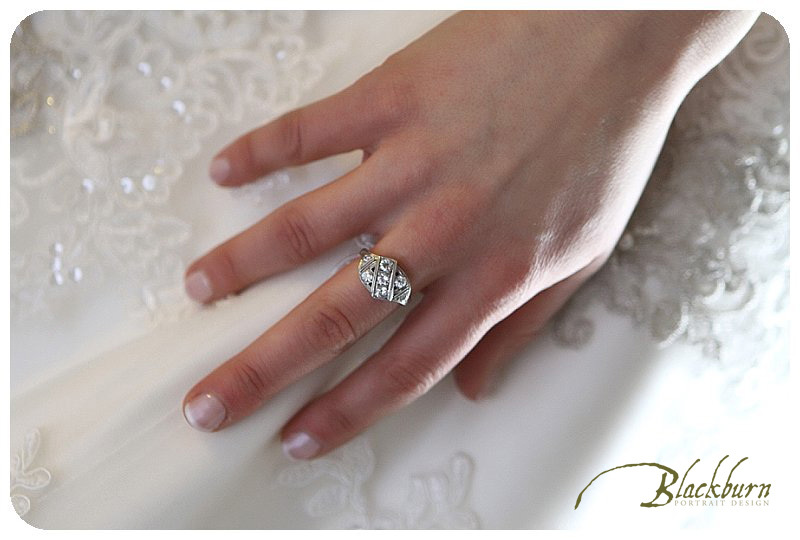 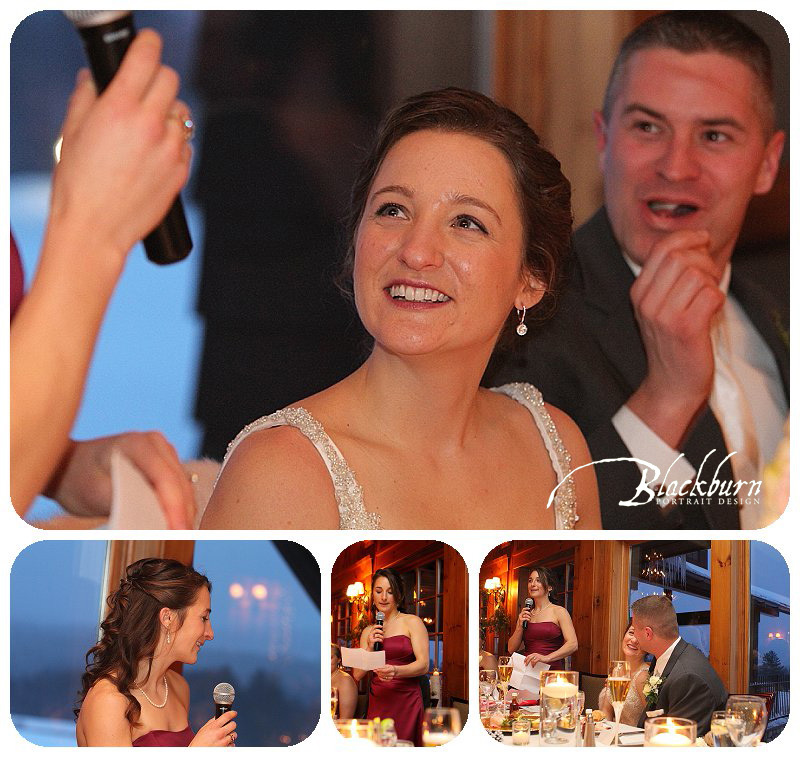 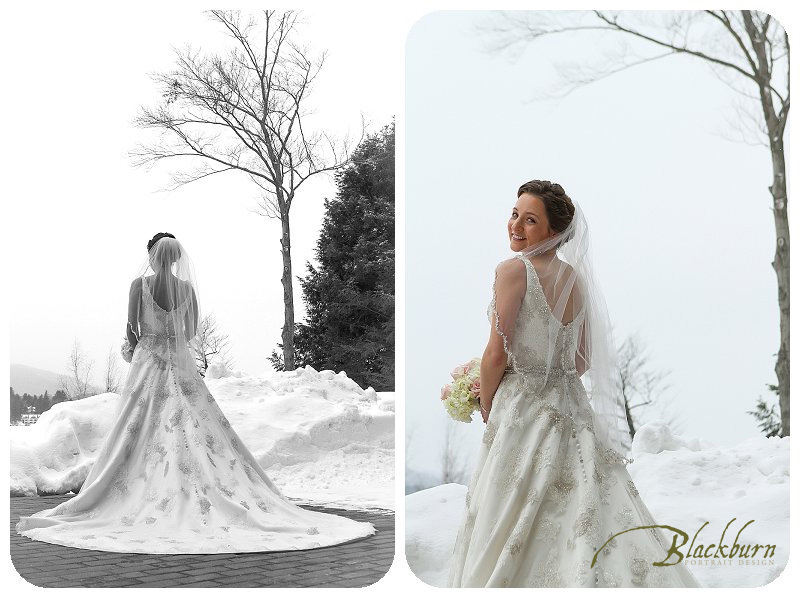 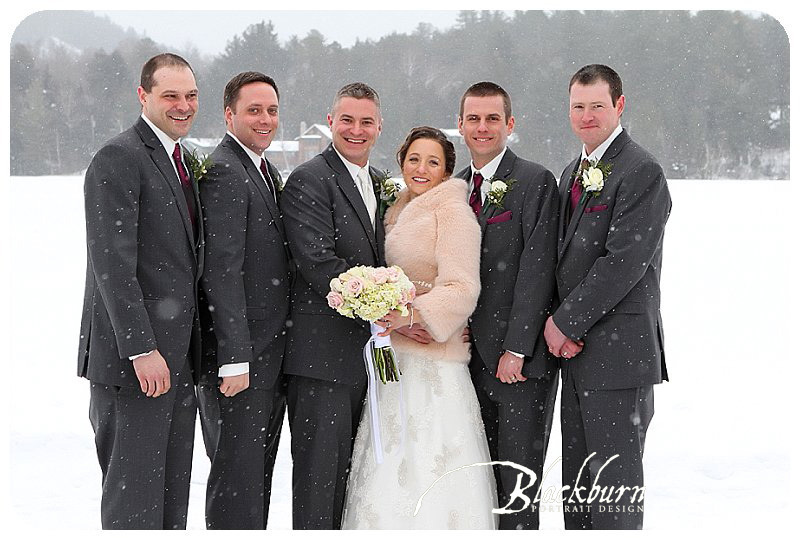 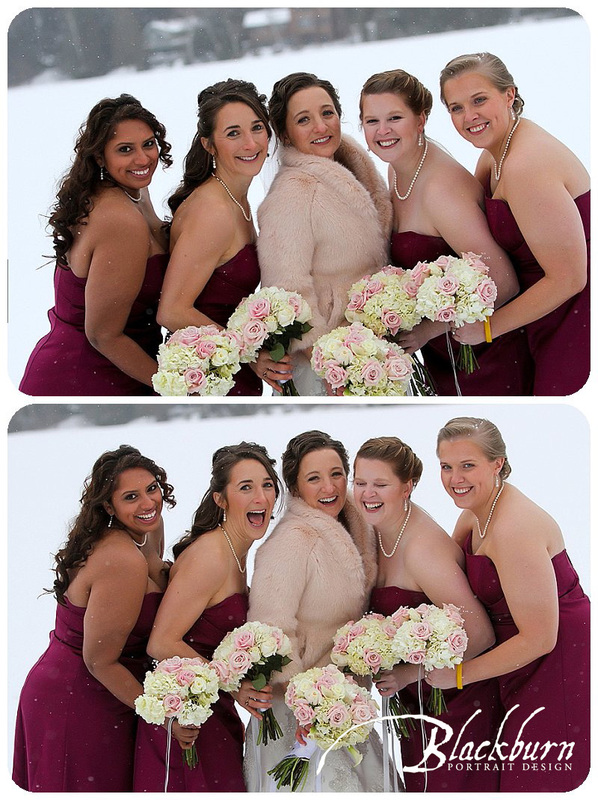 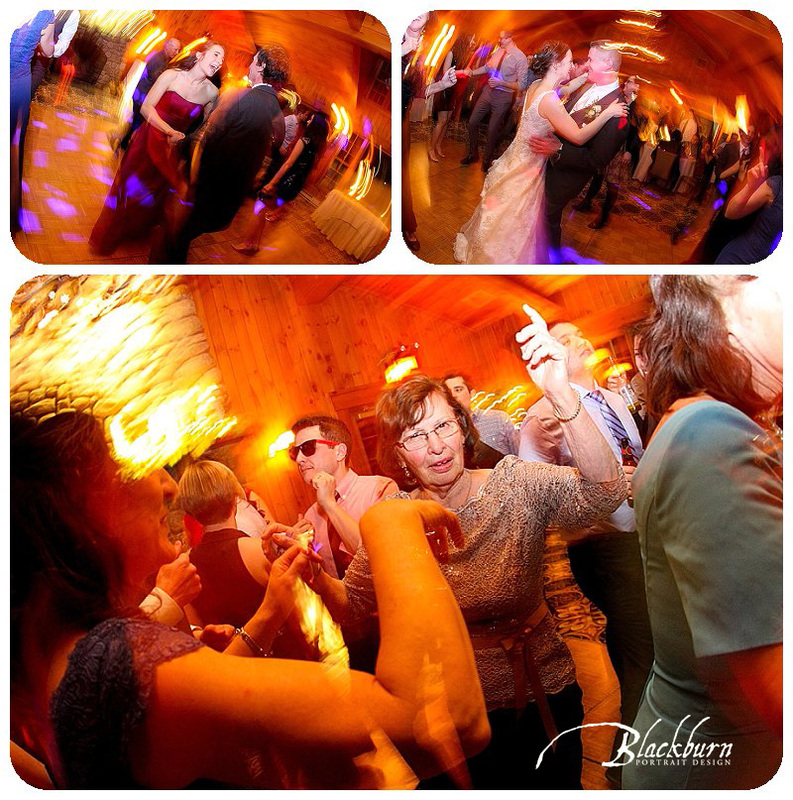 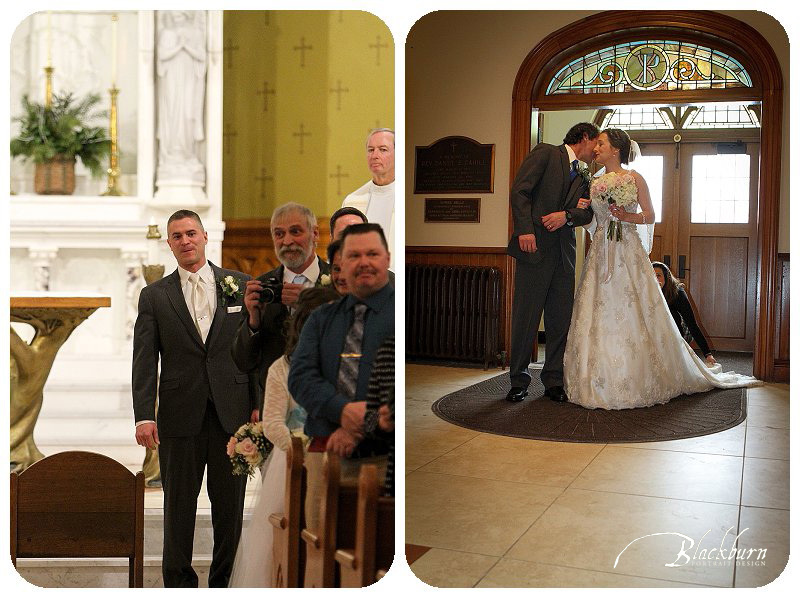 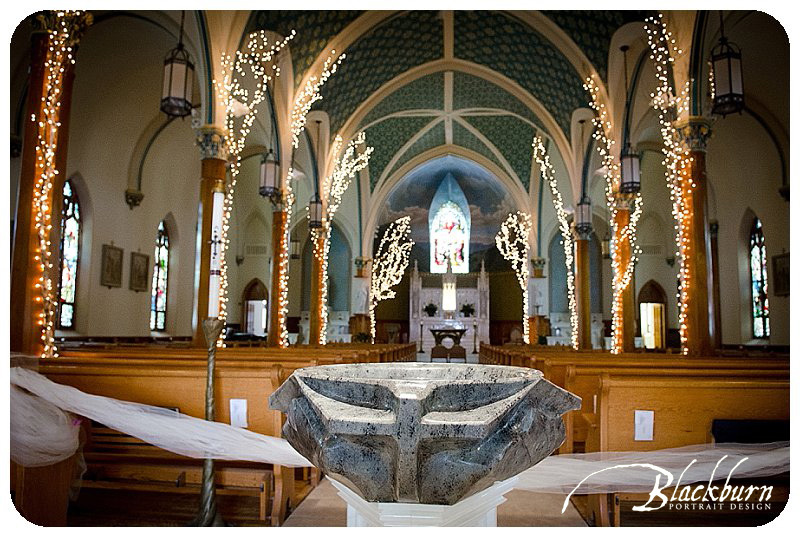 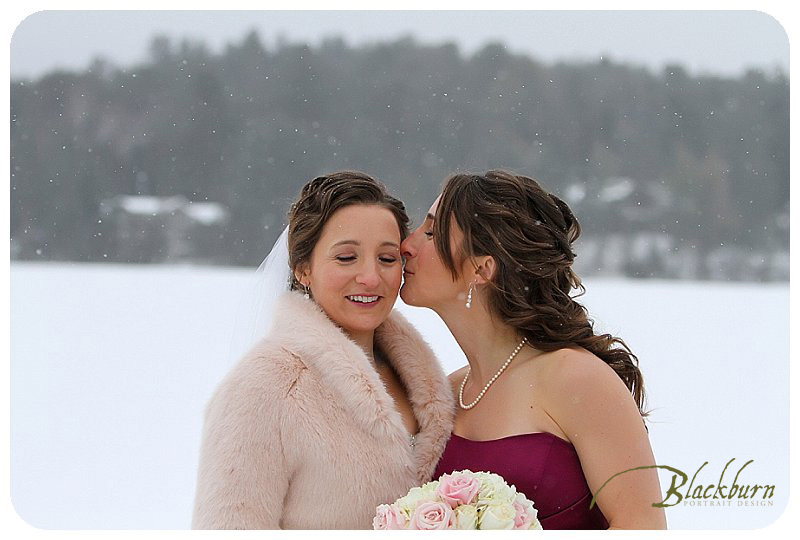 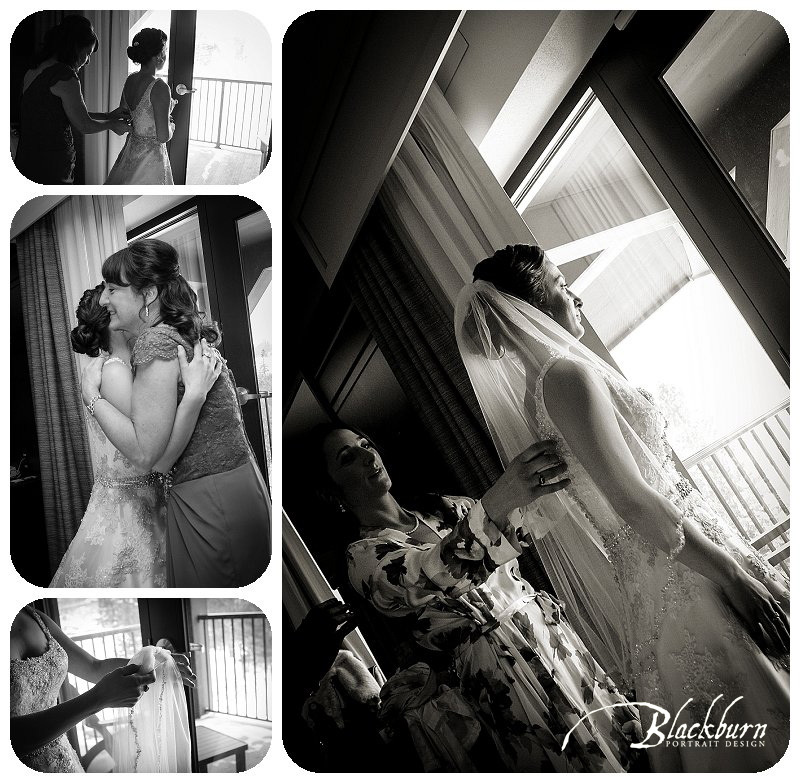 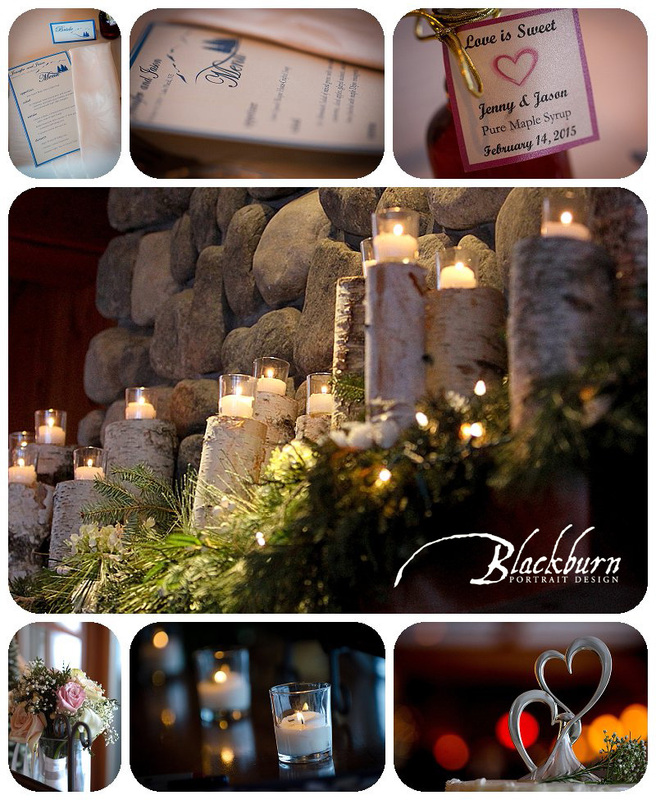 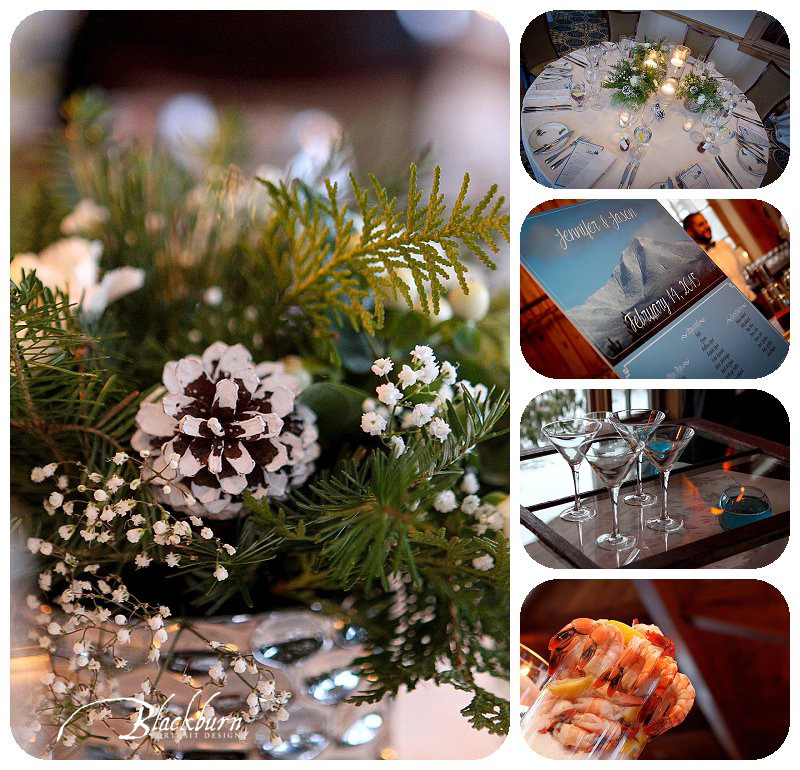 I loved photographing Jenny and Jason’s Lake Placid Winter Wedding. 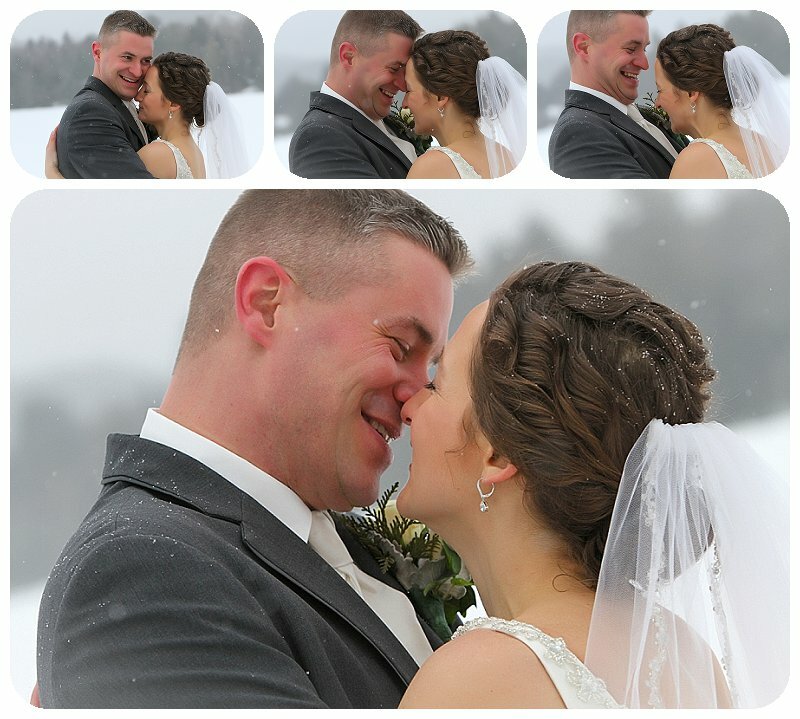 It was a Winter Wonderland, and they were adorable together. 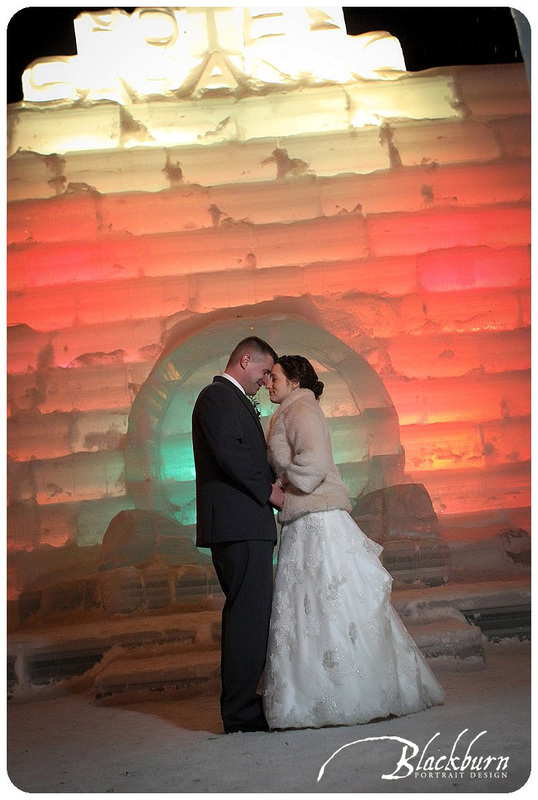 At the end of the evening, we took a drive up to the Ice Palace in Saranac Lake–truly magical. 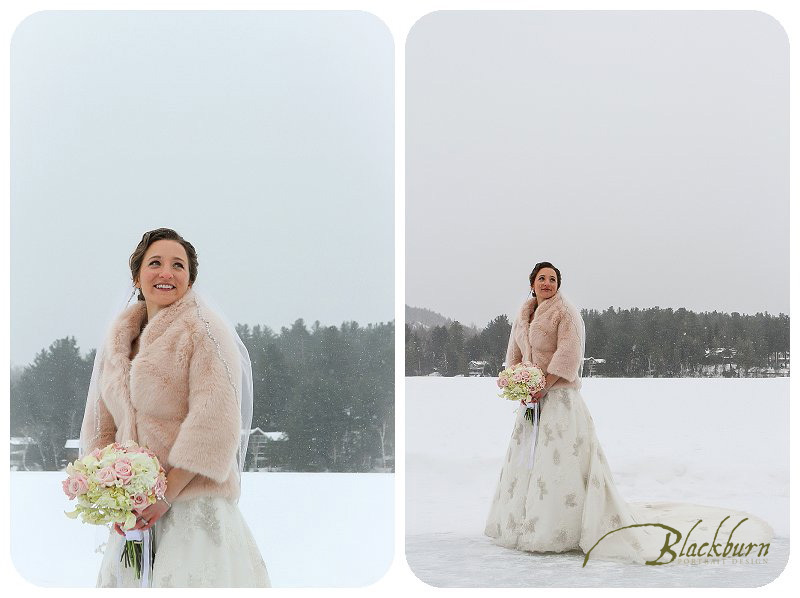 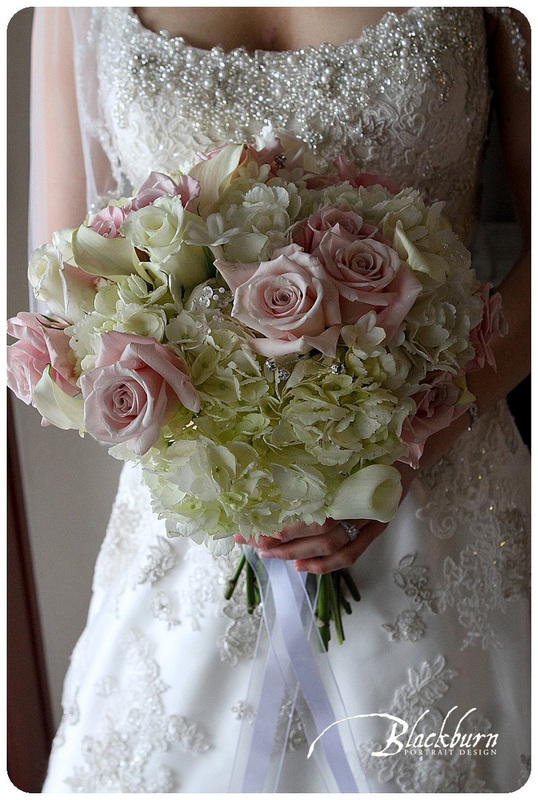 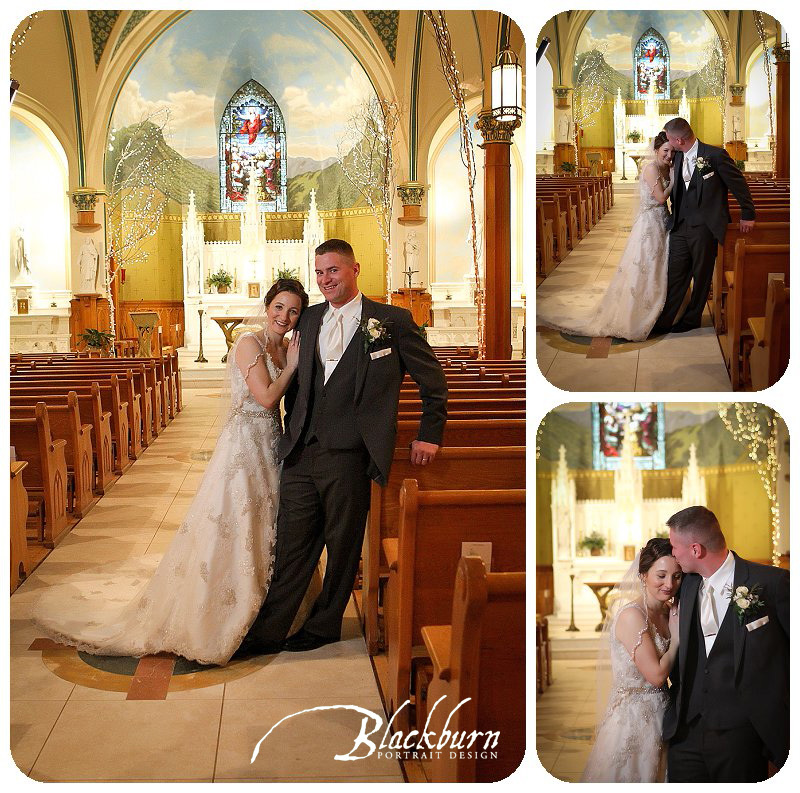 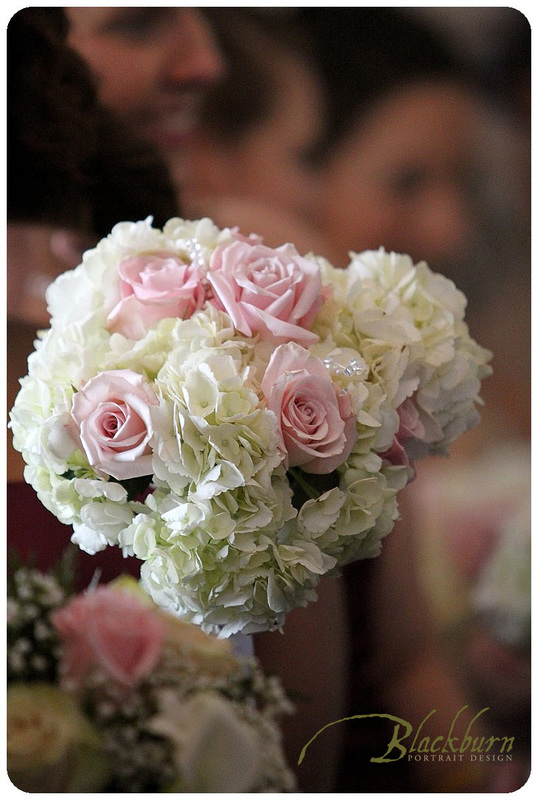 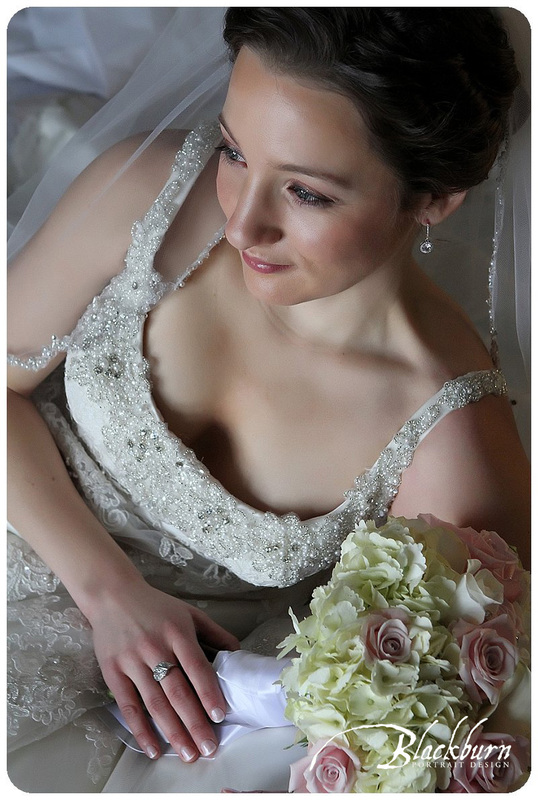 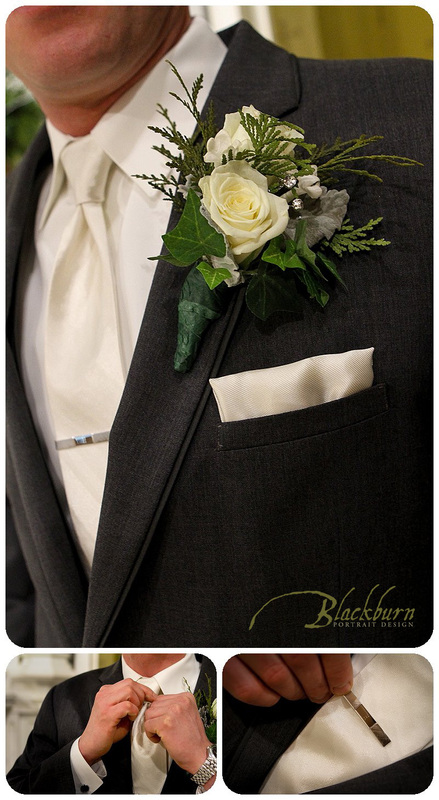 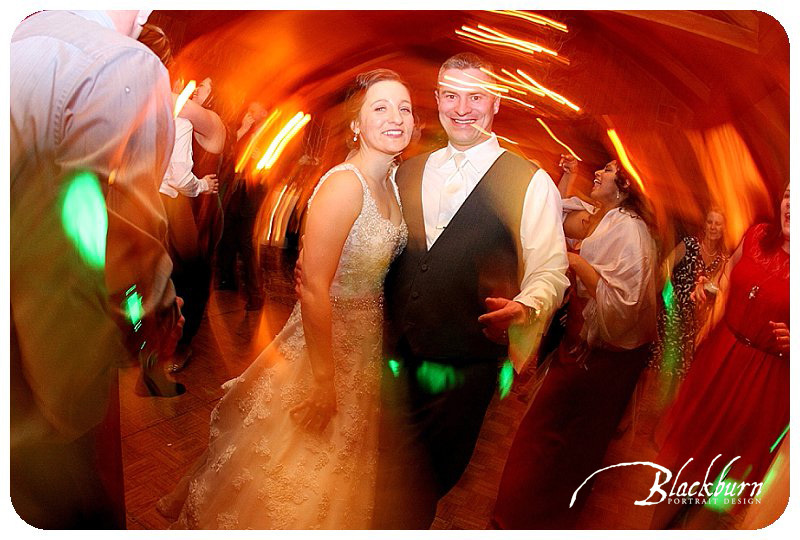 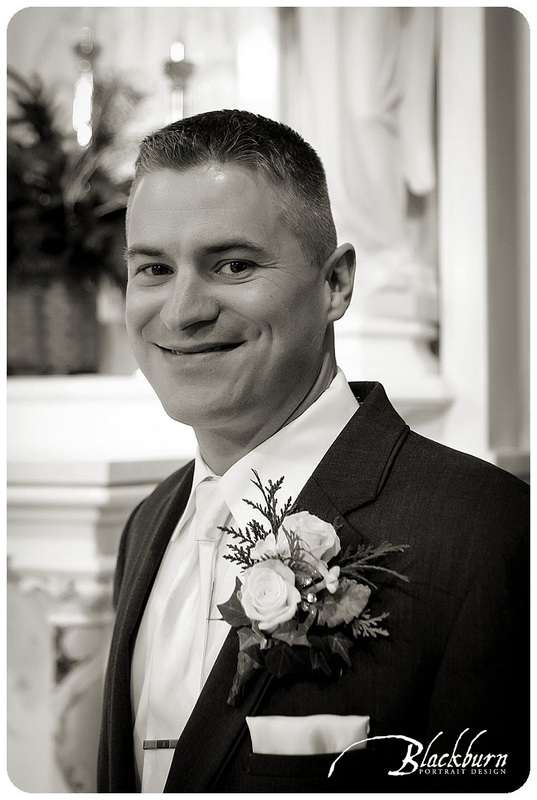 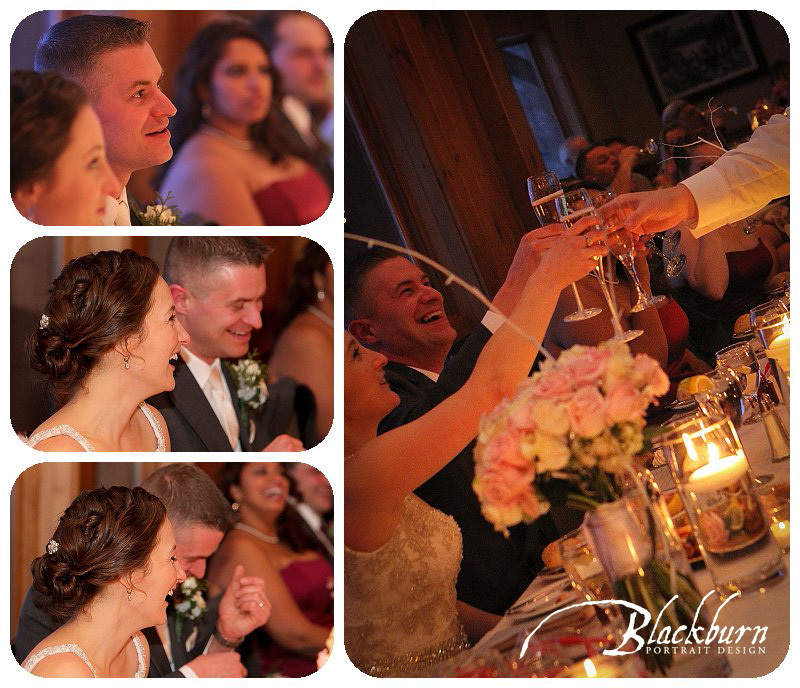 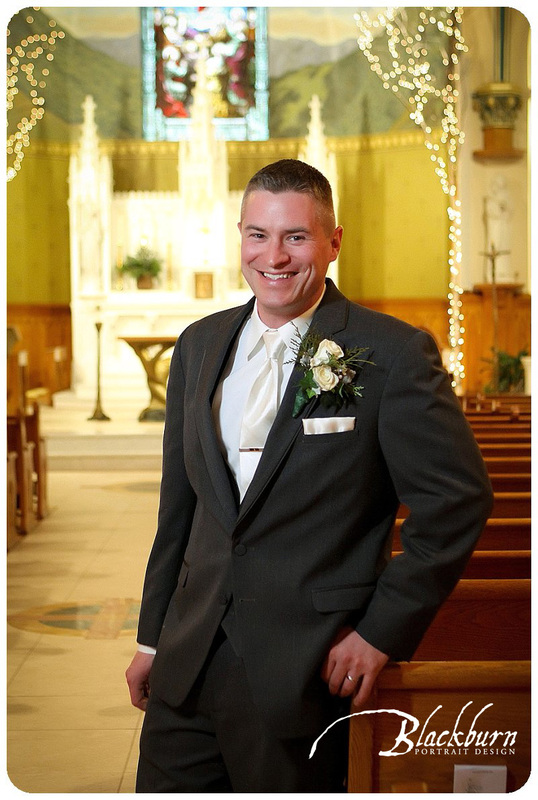 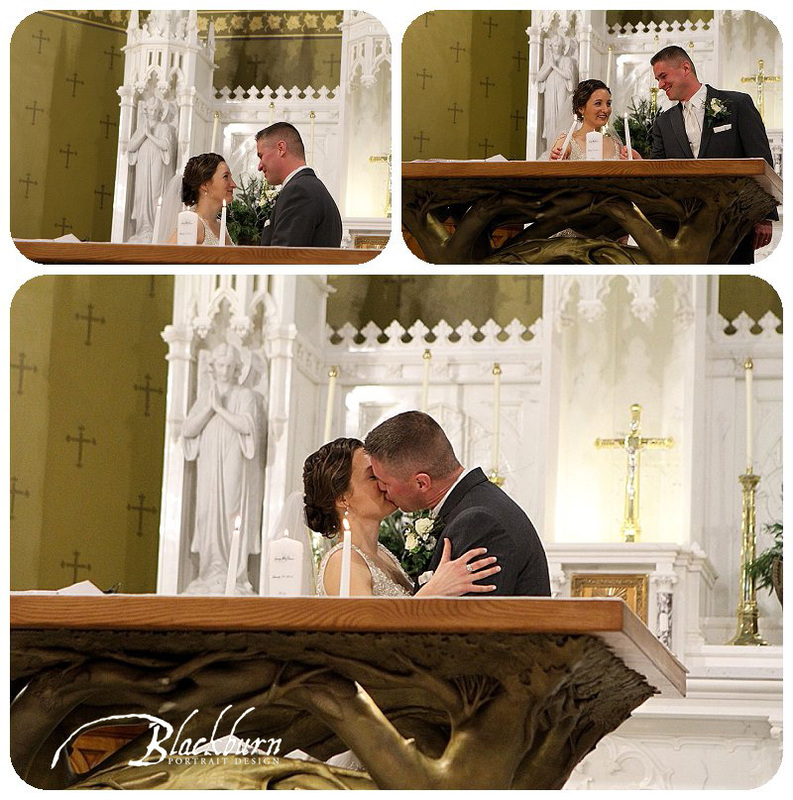 Are you getting married in Lake Placid and are you looking for a professional Wedding Photographer to document your wedding? 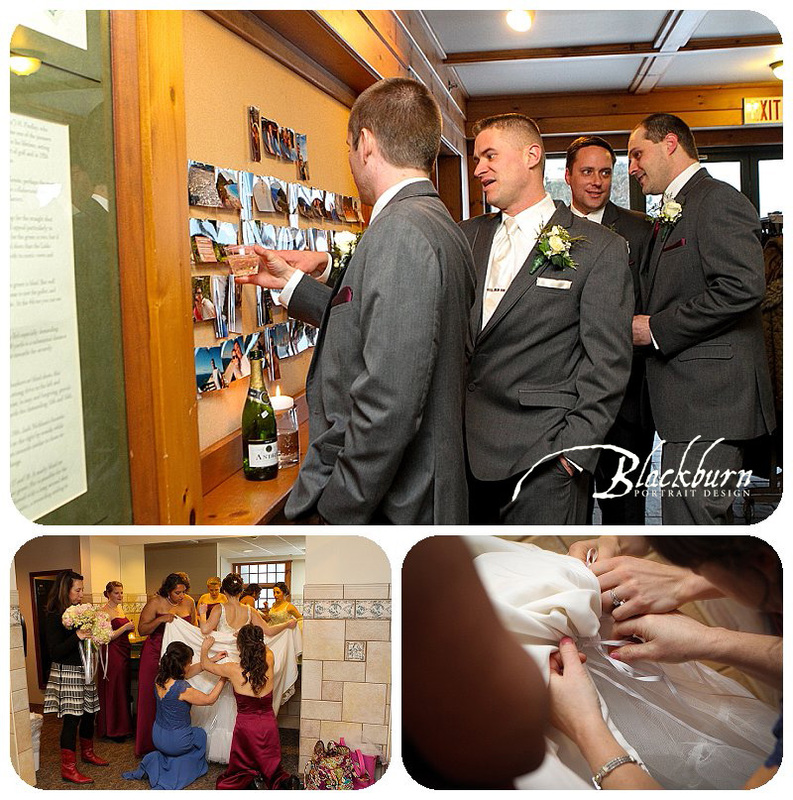 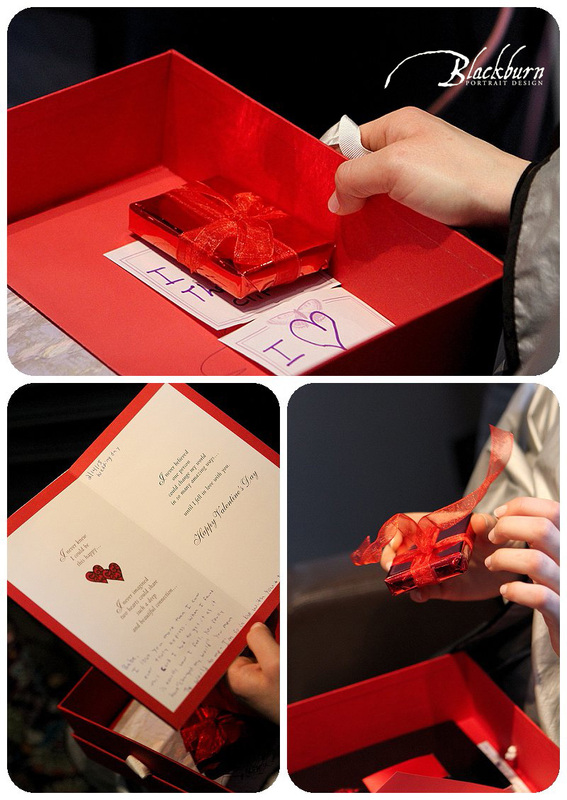 Be sure to read our Frequently Asked Questions to help you make the right decision. 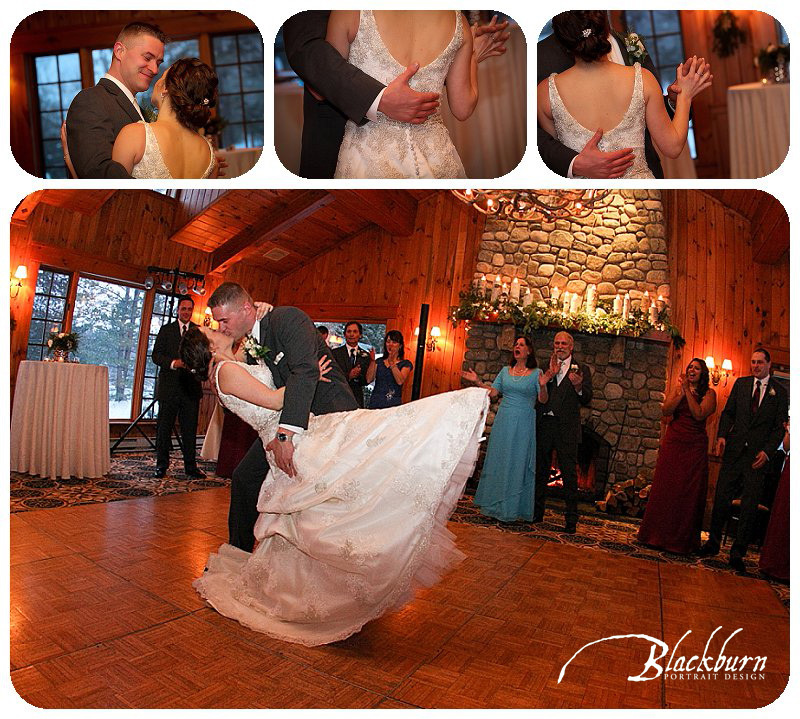 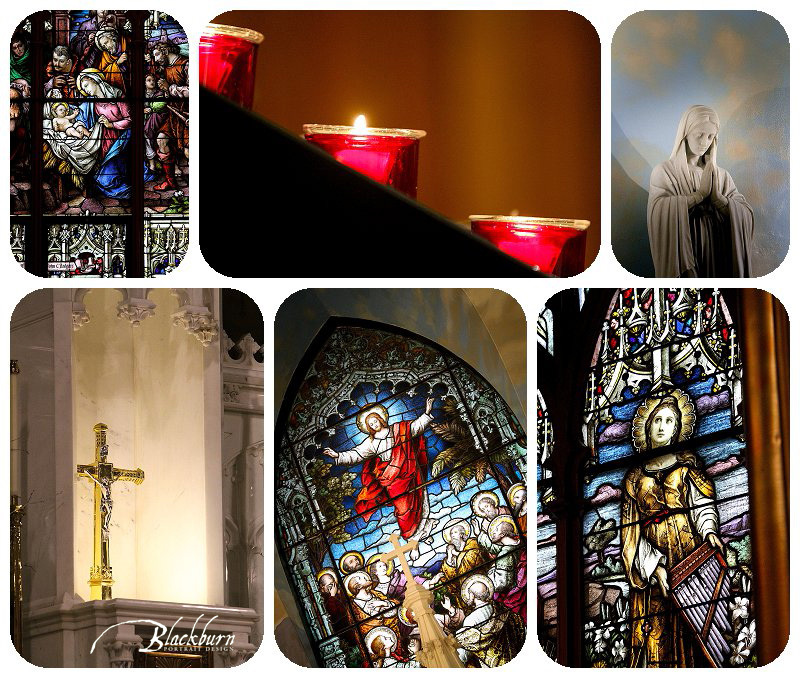 Call 518.584.4237 to schedule a consultation today.